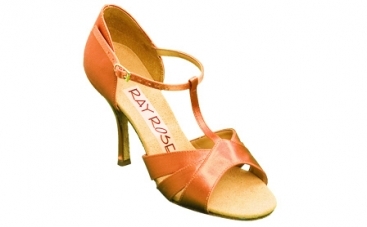 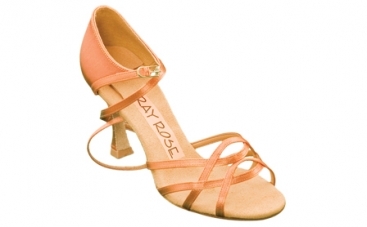 Women's Latin Shoes, Ray Rose, Aura 884 XUF, $147.00, from VEdance, the very best in ballroom and Latin dance shoes and dancewear. 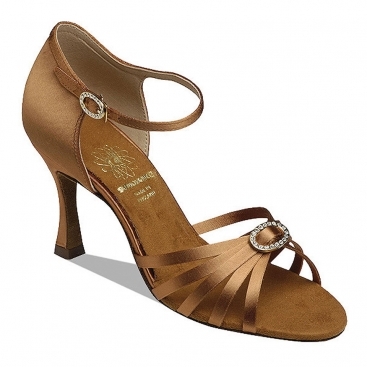 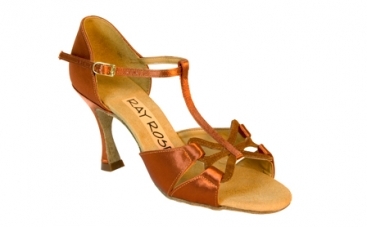 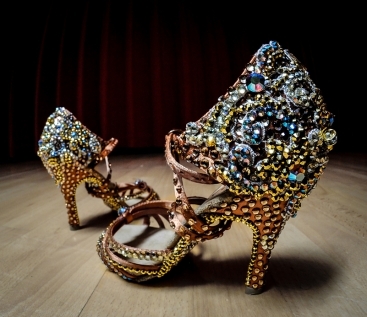 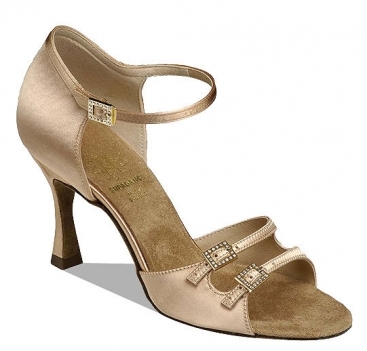 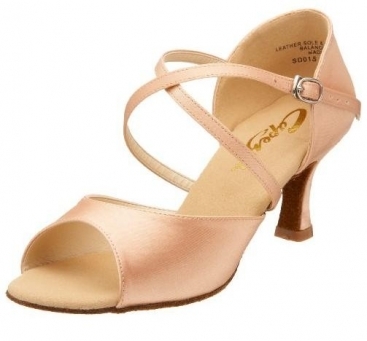 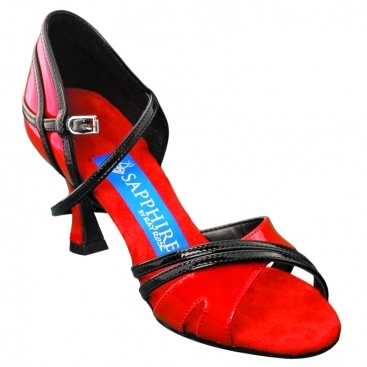 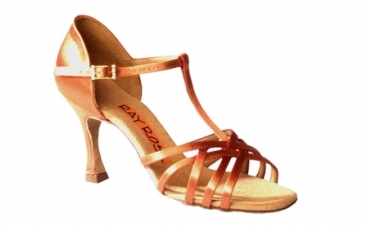 High quality professional ladies Latin dance shoes. 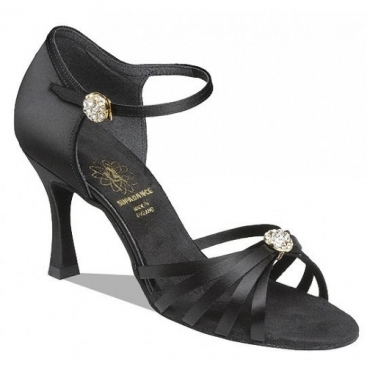 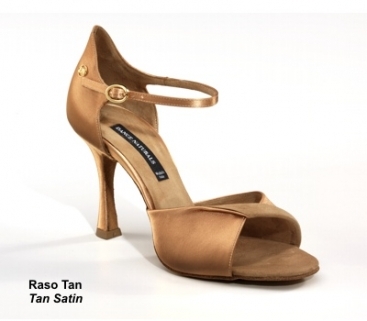 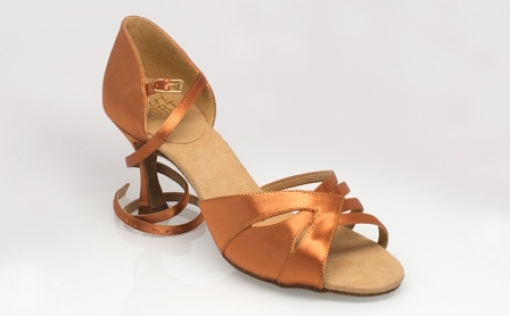 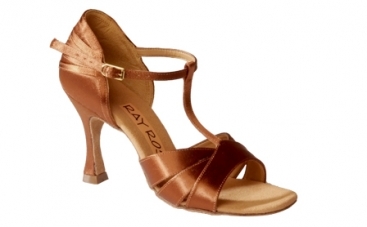 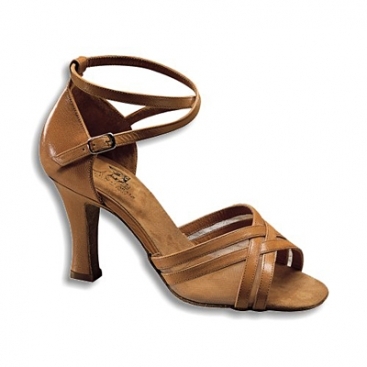 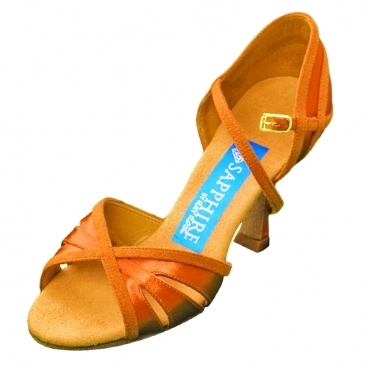 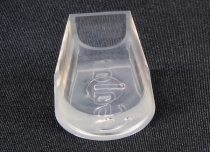 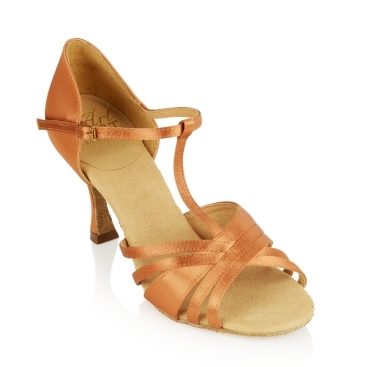 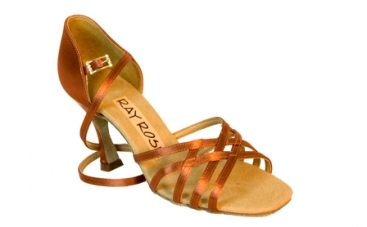 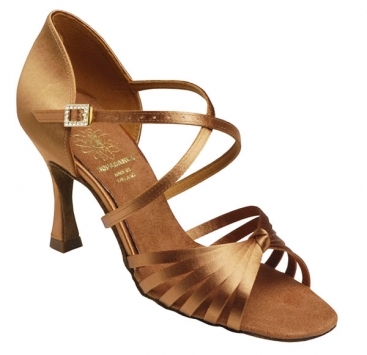 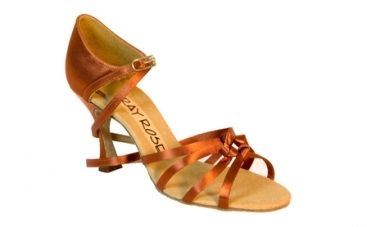 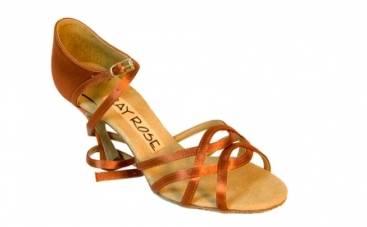 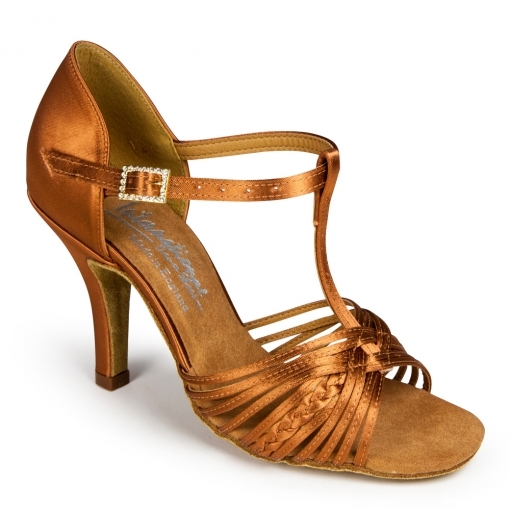 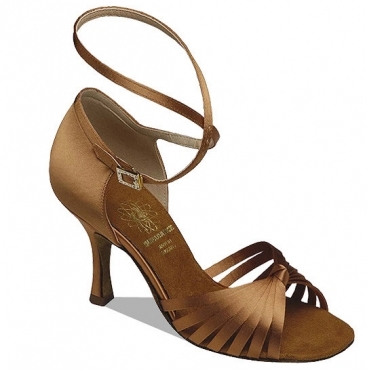 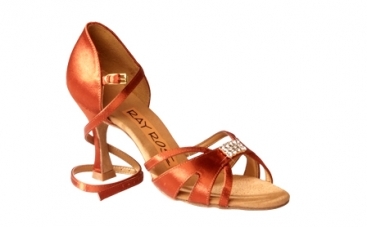 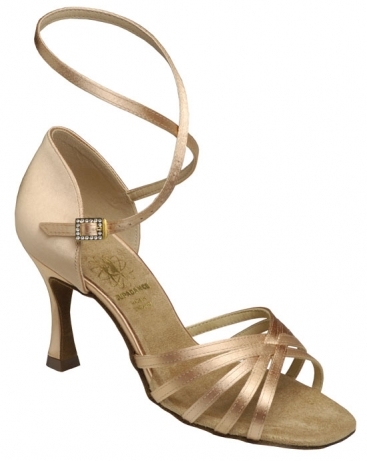 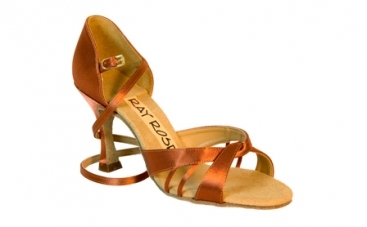 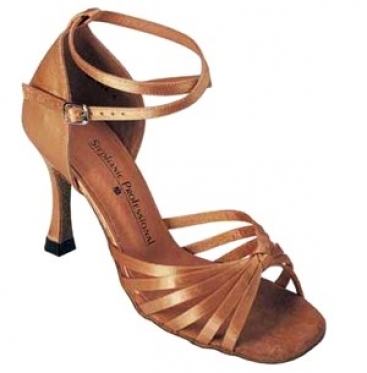 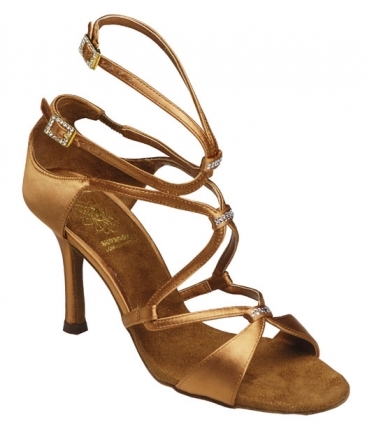 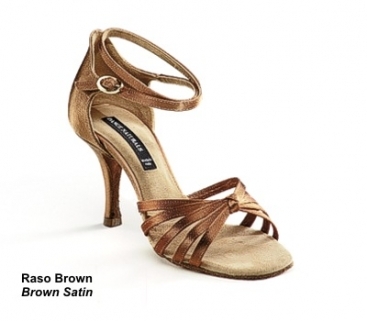 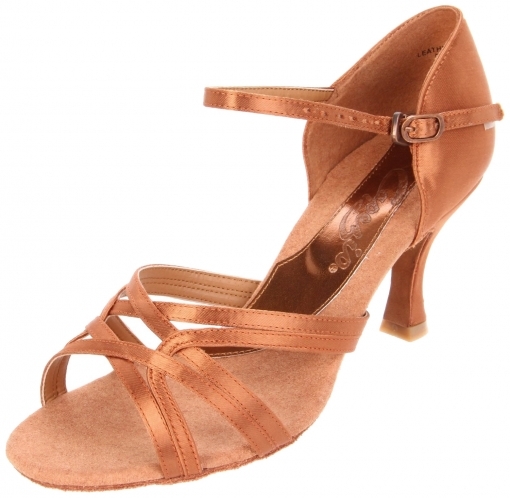 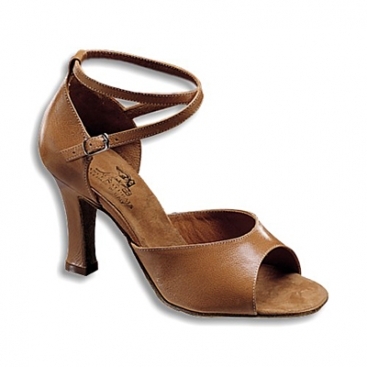 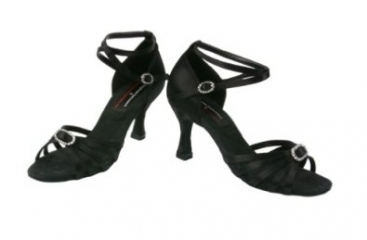 Combination of partially enclosed/ 2 Strap Ladies Latin Dance Sandal.